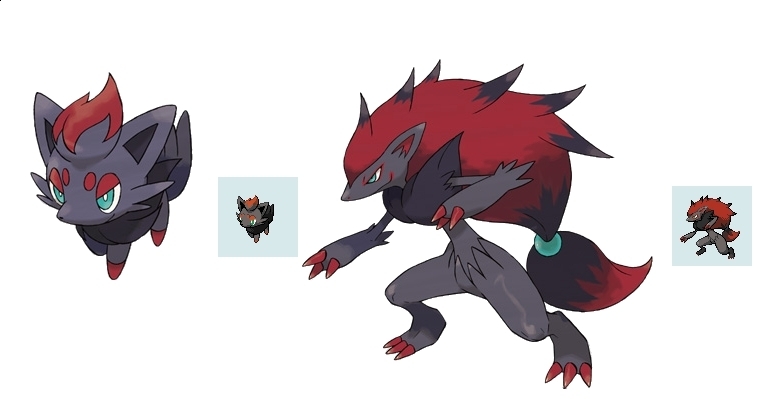 A new pokemon that looks like shadow. Is looks like shadow. Wallpaper and background images in the shadow el erizo club tagged: New pokemon.